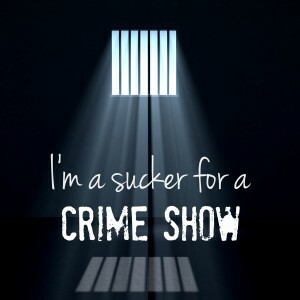 I’m a sucker for a crime show. The problem, the alleged victim, the suspense and the clues draw me in to the sordid plot. I analyze and hypothesize who the criminal really is. The legal drama hasn’t gotten old to me. I’ve been hooked since my first Dragnet followed by Maxwell Smart a.k.a. Agent 86, on Nick at Nite. Throw in an occasional Columbo with Peter Faulk and I was a true fan. 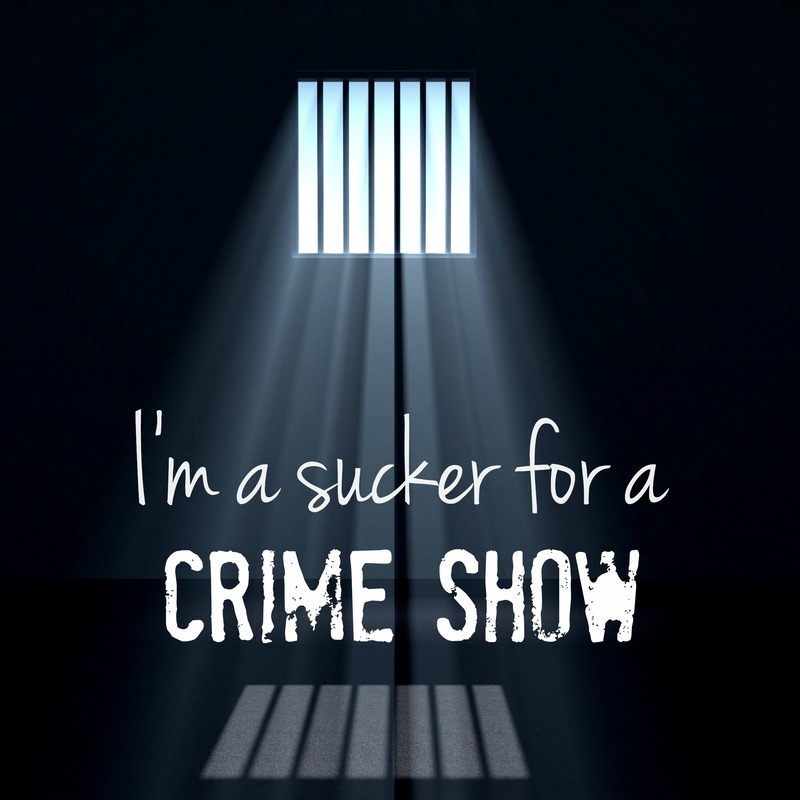 In more recent years, I’ve been exposed to dramas that take the detectives inside the gates of penitentiaries. They use the incarcerated to help solve the crimes. As the story line sheds light on the reality of prison life, I become captivated (no pun intended) by the culture, the chaos, even the rhythm of a prisoner’s existence. How often do we, as Christians, lack freedom? Not because it isn’t available, but because we are too afraid to part with our familiar captivity. We are chummy with our bad attitude and critical spirit. Our bitterness is like an old friend who knows us well. The gate has been swung wide open, yet we remain inside the walls–captive. It is for freedom Christ set us free (Galatians 5:1). Christ didn’t lay down His position and rights as King, His equality with God (Philippians 2:5-8) for us to remain prisoner to our own misery. His love completed the work for our rescue–our escape from the prison of sin. We are free to walk in freedom. It may seem unfamiliar because we’ve never known or experienced true freedom. But, step outside, the company is sweet. Question: In what ways are you living as a hostage to your circumstances? What would freedom in Christ look like for you?